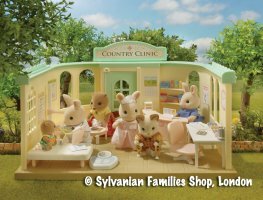 Welcome to the Country Doctor's Clinic! 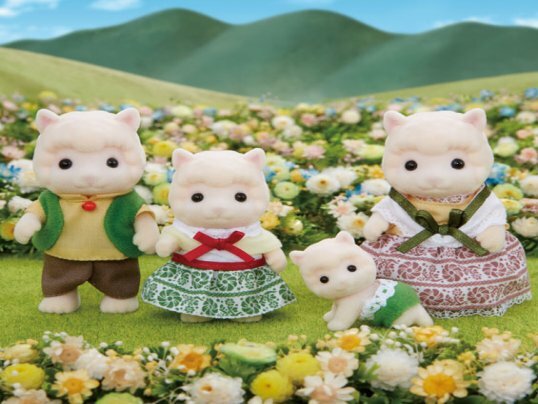 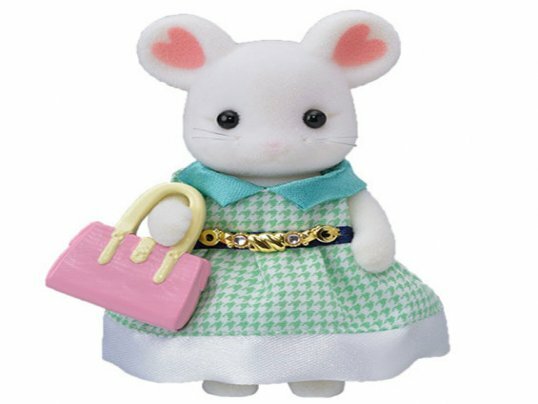 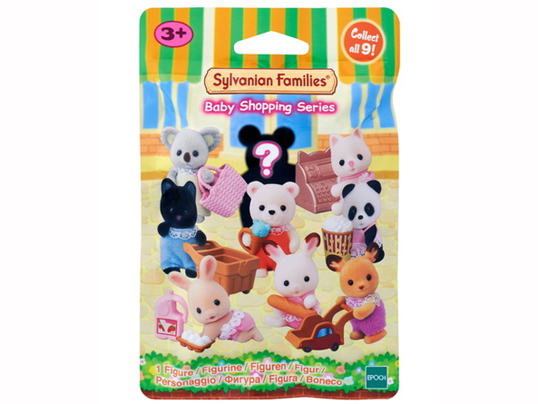 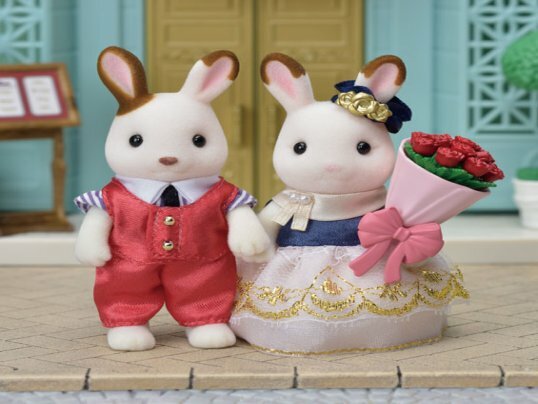 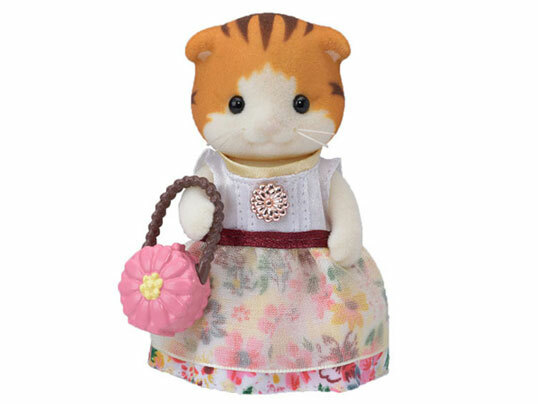 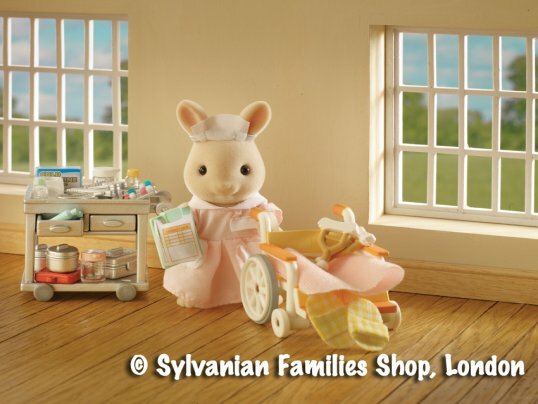 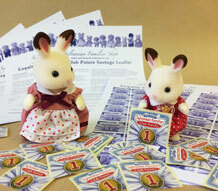 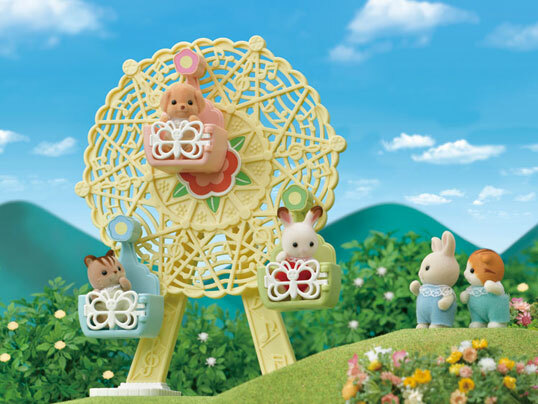 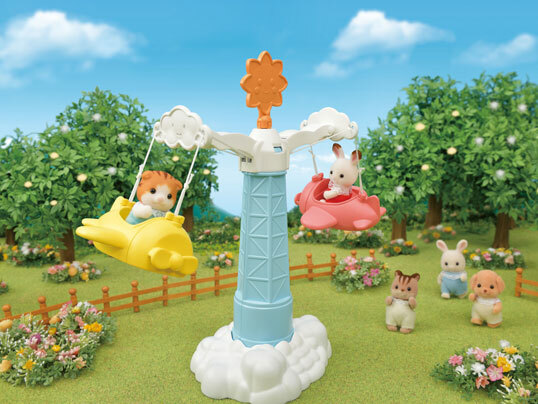 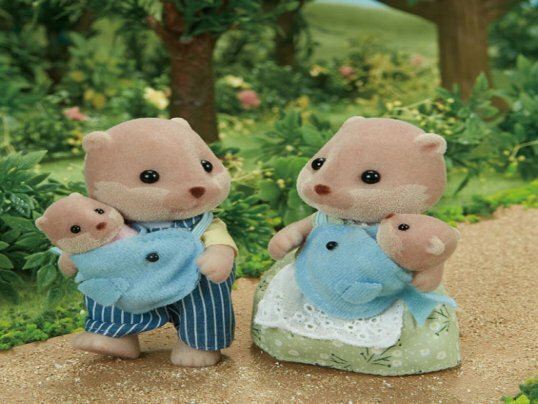 This fantastic item is packed with healthcare accessories to help your Sylvanians care for one another. 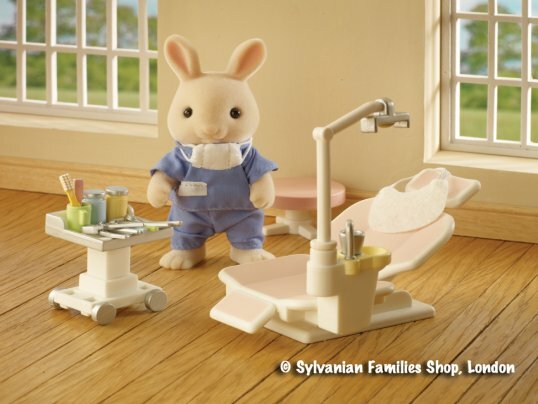 The Clinic comes with a Doctors Coat so that you can dress up your most caring Sylvanian to be the Doctor and then treat all your characters. 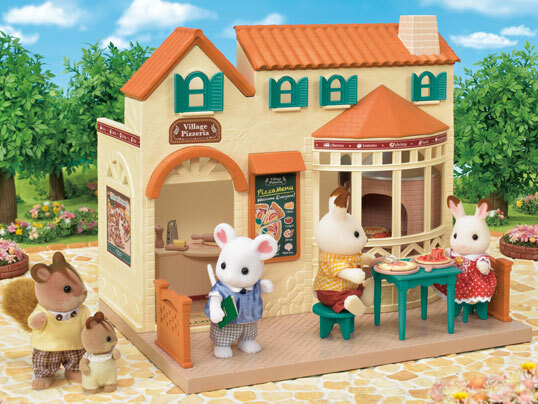 With all the accessories you see here included, there is plenty of play value in this set. 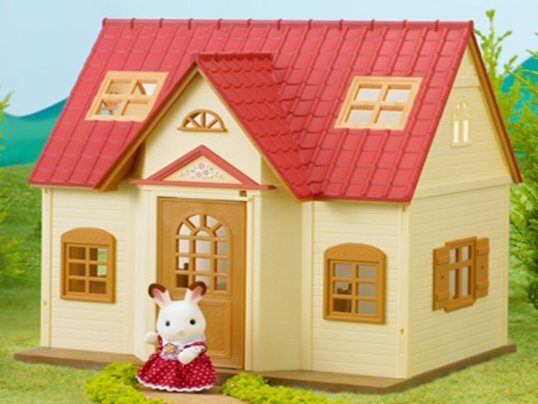 You can also extend this building by connecting COSY COTTAGE STARTER HOME (B100) on top to add extra levels. 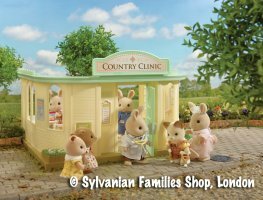 If you want to expand your Sylvanian healthcare practice, you can add the COUNTRY NURSE (H19) or COUNTRY DENTIST (H20) set to provide all the care your Sylvanians need under one roof!